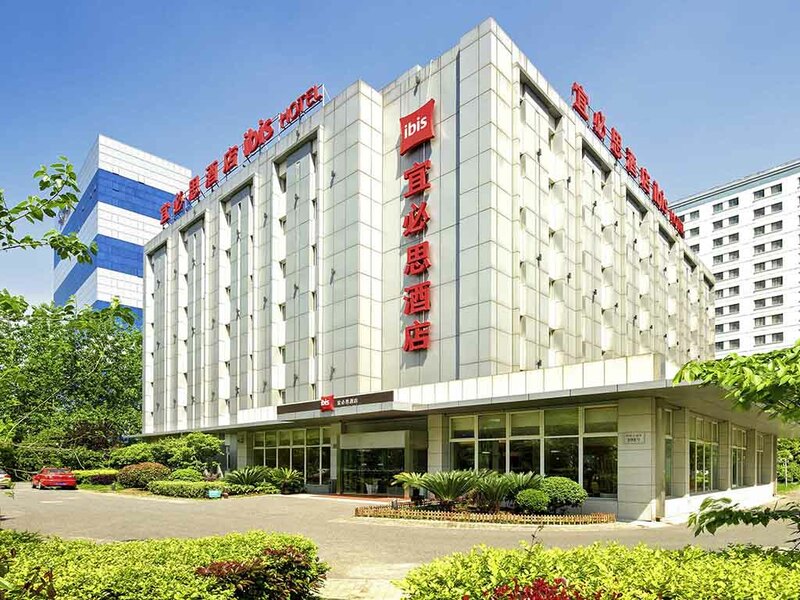 Ibis Suzhou SIP Hotel is ideally located in the heart of Suzhou Industrial Park. It is next to the Administrative Center, Suzhou International Expo Center, SIP Shopping Centre, Times Squares and Ferris Wheel Park, and in the center of Jin Ji Lake & Yang Cheng Lake. The hotel features 24-hour service, a restaurant and bar, free broadband Internet access and a meeting room. 2 minute walk from subway station provides easy access to attractions, which is perfect for business and leisure guests.